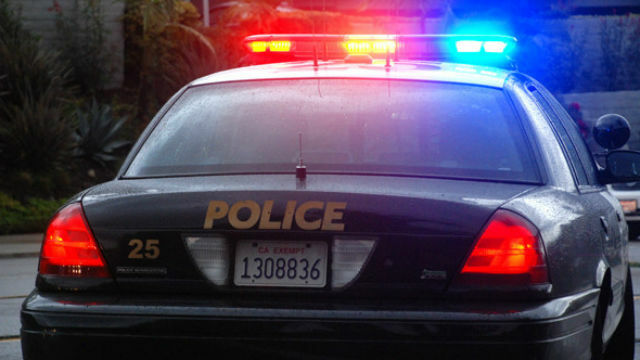 Two suspected carjackers beat up a pair of men sitting in a car outside City College downtown, then drove with them roughly 15 miles toward the South Bay before kicking the victims out of the car and stealing the vehicle, police reported Thursday. The incident happened around 3:50 p.m Wednesday when a 19-year-old driver went to pick up a friend, San Diego Police Officer Robert Heims said. After the friend got into the 2004 Acura, the two suspects walked up, opened the doors and began raining punches down on the driver and his passenger. “The suspects then got into the car with the victims and drove southbound on the Interstate 5 freeway,” Heims said. At some point about 15 miles south of downtown, the suspects and victims ended up off the freeway in the Nestor neighborhood, Officer Tony Martinez said. That’s where they “pulled into an apartment complex parking lot” somewhere on Oro Vista Road “where they ultimately left the victims and stole their car,” Heims said. One of the suspects was described as a roughly 20- to 25-year-old Hispanic man, about 5 feet 6 inches and 230 pounds with a full beard. He was wearing a dark jacket and hoodie with dark blue jeans. The second suspect was described as a roughly 25- to 30-year-old Hispanic man, about 5 feet 8 inches to 5 feet 10 inches and 160 pounds. He was wearing a dark, short-sleeved shirt and dark jeans. Robbery detectives were investigating the case and searching for the Acura, which had California license plate 7JKA422. Anyone with information was asked to call SDPD’s robbery division at (619) 531-2299 or San Diego Country Crime Stoppers at (888) 580-8477.